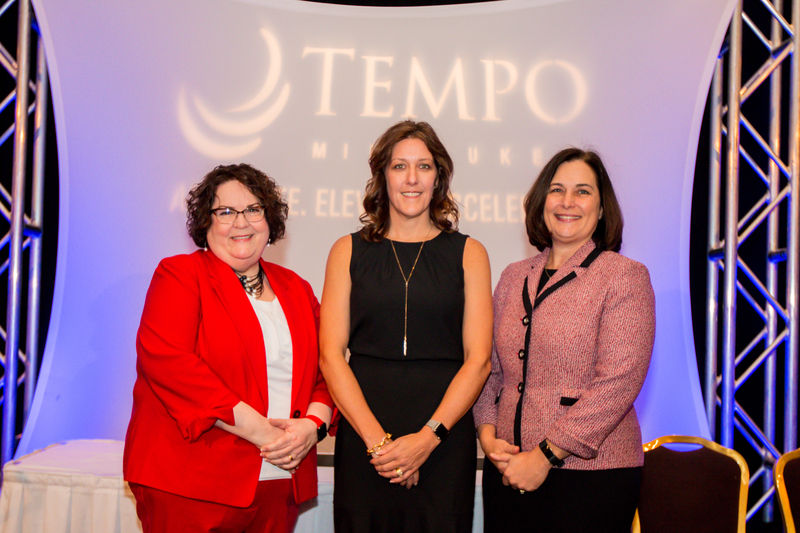 In 1990, TEMPO Milwaukee established the Mentor Awards event to recognize individuals and organizations in the community dedicated to the mentoring of others. Mentor Award recipients are nominated each fall by individuals within the Milwaukee community. Nominations are then judged on three criteria: mentoring of others, business leadership and community leadership. Mentor Award winners are recognized at the annual event, held each February. Winners receive a $5,000 scholarship which is designated in his/her name and awarded to a woman at a four-year educational institution in the state of Wisconsin. Scholarships are provided by the TEMPO Milwaukee Foundation, through the generous support of corporate sponsors and individual donors. 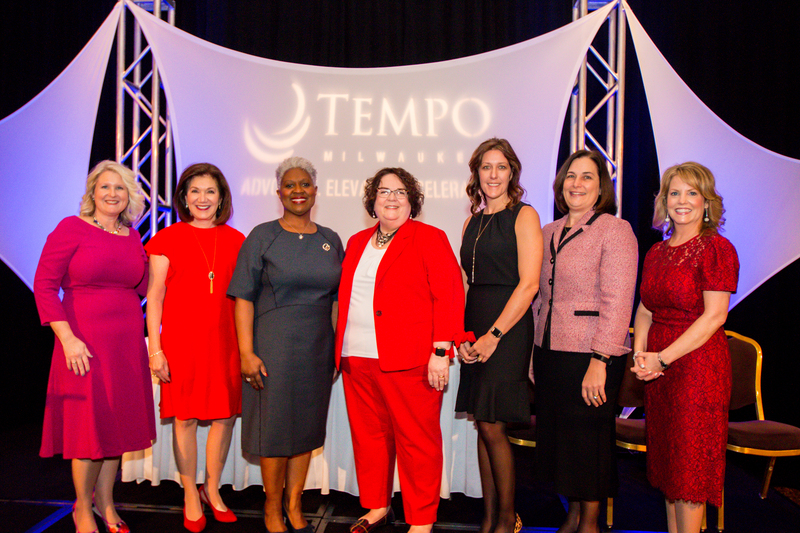 TEMPO Milwaukee has awarded more than $240,000 in scholarships to more than 75 Wisconsin women since the inception of the event. The 29th Annual Mentor Awards honored individual recipients, Kris Best and Patty Flowers and corporate recipient, GMR Marketing. GMR Marketing selected Alverno College to receive its scholarship, Kris Best selected Concordia University and Patty Flowers selected University of Wisconsin-Whitewater to receive a $5,000 scholarship in her name.